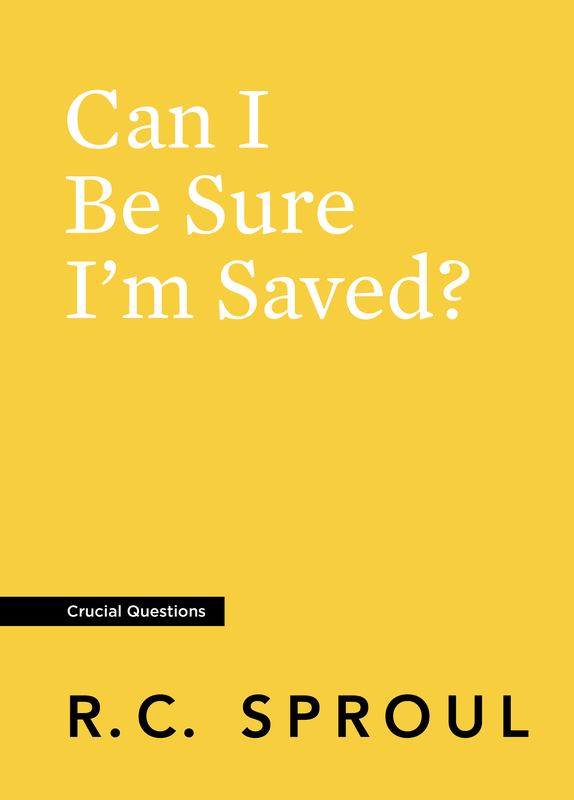 Save more when you purchase five or ten copies of Can I Be Sure I’m Saved? In this booklet, Dr. R.C. 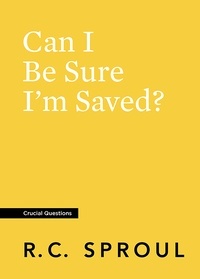 Sproul seeks to help believers reach this goal. 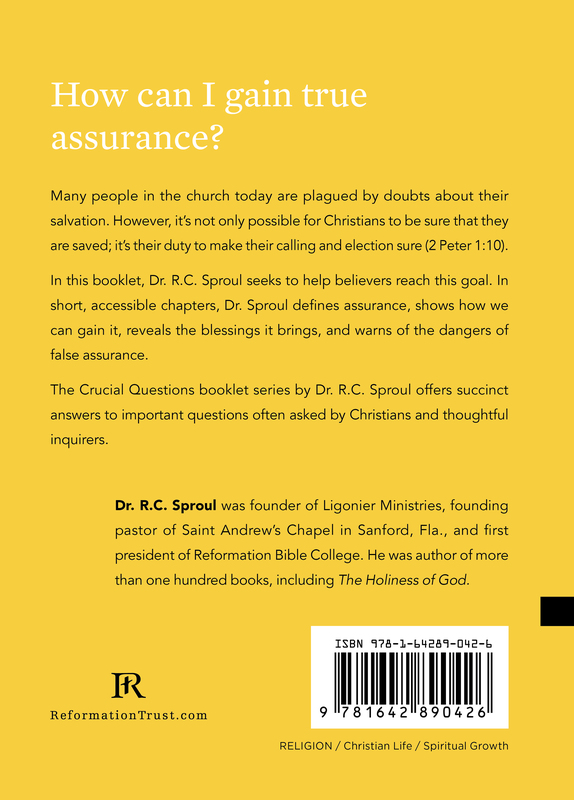 In short, accessible chapters, Dr. Sproul defines assurance, shows how we can gain it, reveals the blessings it brings, and warns of the dangers of false assurance.